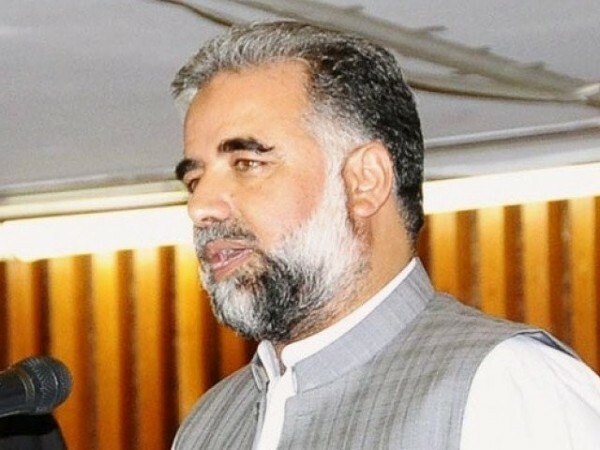 ABBOTTABAD, Aug 28 (APP): Deputy Speaker National Assembly, Murtaza Javed Abbasi on Sunday condoled the death of father-in-law of Ms. Shahida Rehmani, Member National Assembly (MNA). Speaker expressed grief and sorrow over the passing away of her father-in-law. eternal peace and grant courage to the bereaved family to bear the loss with equanimity.